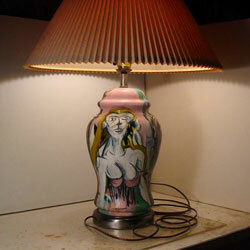 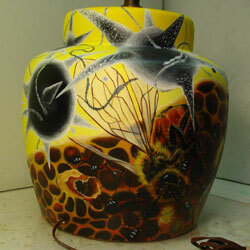 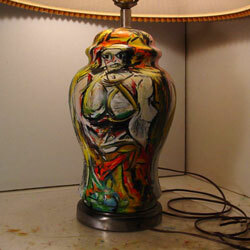 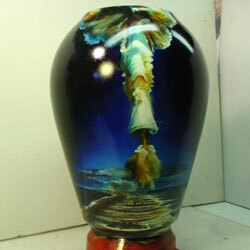 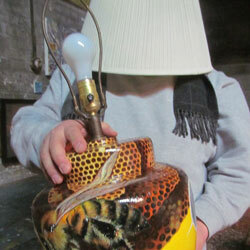 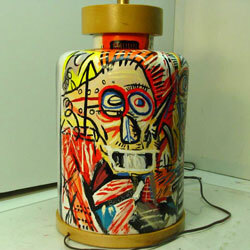 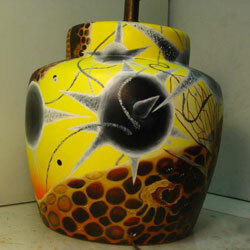 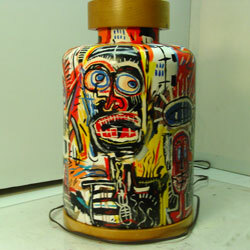 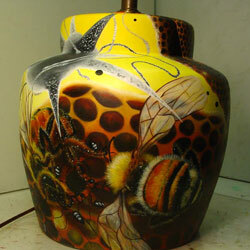 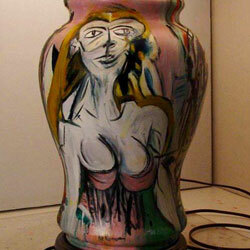 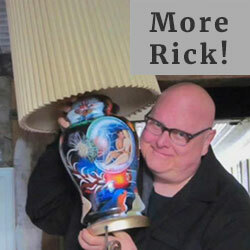 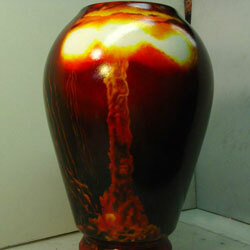 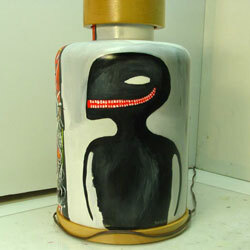 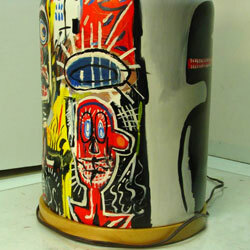 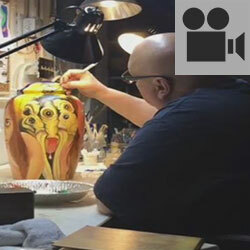 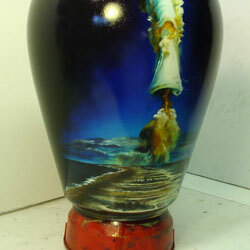 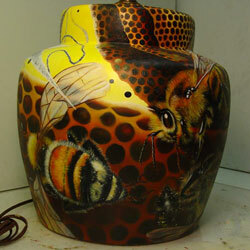 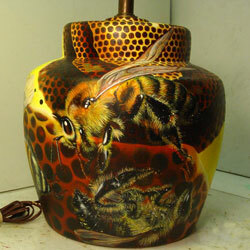 Painting on thrift-store lamps has been a fruitful and enjoyable motif for many years. 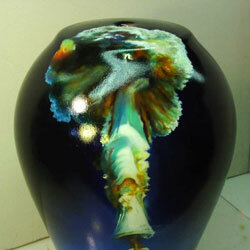 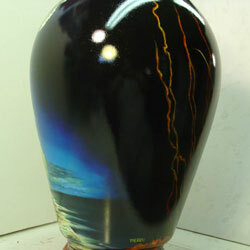 Click the right arrow or swipe to see the amazing images in the Lamps Gallery. 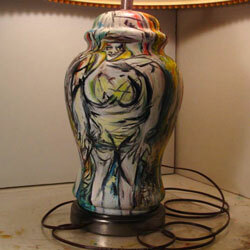 Or select from the Lamps thumbnails below.